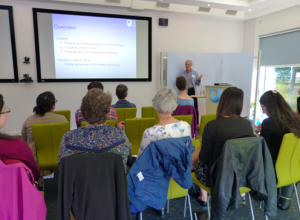 The end of project event on “Children, mobile devices, and learning: The state of the art”, took place on Friday 07 September 2018, at the Open university, with 40 people attending either in person or remotely. 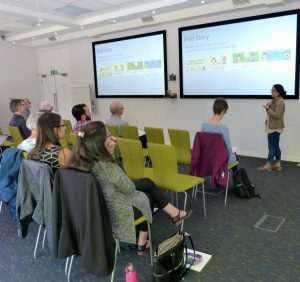 It was a great pleasure to see so many people interested in how technology, in particular mobile devices, can help children learn and develop. 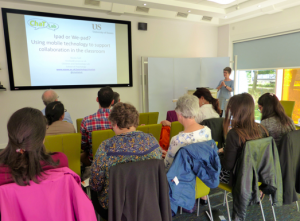 Teachers and parents across England have been very responsive in our request for joining the mEvaluate project. 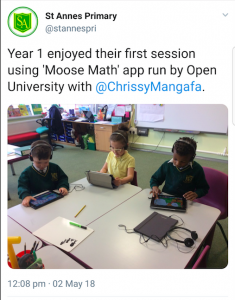 We are now working with 5 primary schools for collecting data about the impact of maths mobile applications on children’s learning and development. Some of our teachers have been very enthusiastic and sharing new about the study in social media. 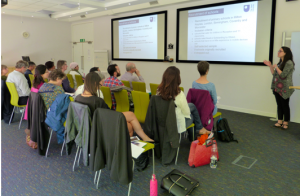 We anticipate that data collection will finish in July and first outcomes from the project will be announced in late August 2018. We are organising a workshop in late November/early December! We are seeking Reception and Year 1 teachers who are interested in trying out new approaches to teaching and learning. 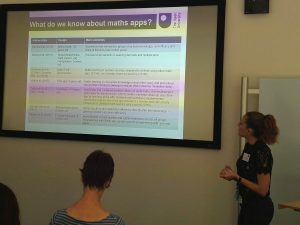 You will have the opportunity to participate in a professional development workshop at the Open University to discuss and agree on a set of mobile applications to be tested with your pupils for raising standards in maths. The workshop will last half-day in late November/early December 2017. Travelling will be covered by the organisers and complimentary lunch and coffee/tea will be provided. If you would like more information please contact us chrysoula.mangafa@open.ac.uk, christothea.herodotou@open.ac.uk. mEvaluate will provide robust evidence about the impact of selected mobile maths applications on the learning and development of 5-years old and produce a research-based evaluation framework. This will be achieved through a mixed methods methodology working in a participatory manner with participating teachers and researchers. 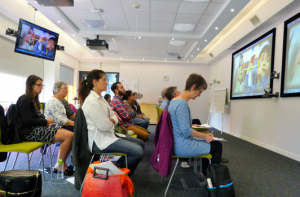 A public engagement strategy will ensure findings of the study will reach diverse audiences. This study will fill a gap in literature by providing robust evidence about the impact of selected mobile maths applications on the learning and development of 5-years old. 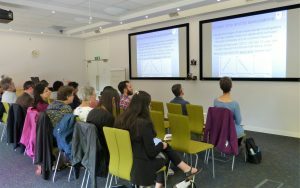 Teachers will be able to showcase their best practice to colleagues and contribute to the creation of a research-based evaluation framework to be used by teachers and parents. App developers will be able to support the design of maths apps on evidence based practice. The project is funded by British Academy through a highly competitive scheme. More information can be found here.